The Clackamas County Sheriff's Office took a suspect into custody Aug. 17 following a stabbing incident that occurred in Wilsonville Aug. 16. 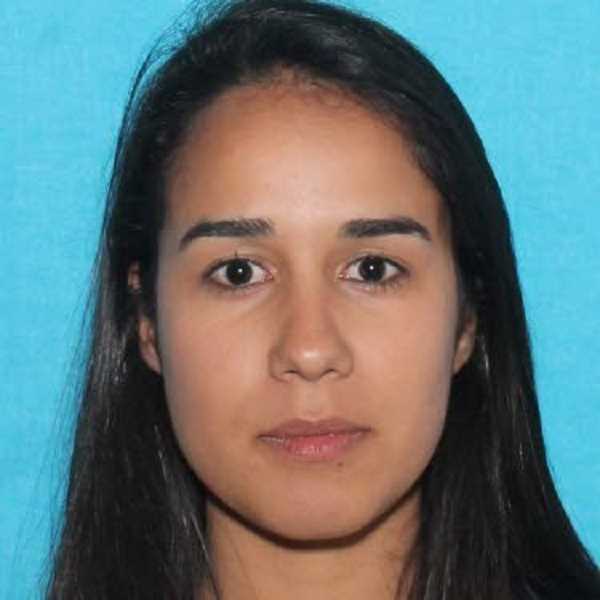 The suspect, Bruna Nesello, fled the scene prior to the arrival of law enforcement but was found on Southwest Willow Creek Drive near where the incident occurred the next morning. At 9:40 p.m. Thursday, Sheriff's Office deputies responded to a 9-1-1 call reporting domestic violence at an address on Southwest Fernbrook Court in Wilsonville. Upon arrival, deputies located the victim, who had been stabbed in the chest. He was later transported to an area hospital in an ambulance for medical treatment. The victim is expected to recover from his injuries. The victim's name will not be released at this time. A SWAT team was initially deployed after the sheriff's office found out about the stabbing and thought that the suspect had barricaded herself in the home but was sent away after they found out that the suspect had fled the scene prior to their arrival. An airplane from the Portland Police Bureau, Wilsonville and Tualatin police officers, K-9s and about 30 total officers responded to the incident, according to Wilsonville Police Chief Rob Wurpes. Officers searched throughout the night and a Hillsboro K-9 officer eventually apprehended the suspect early Friday morning. For tips, call 503-723-4989. The case number is 18-022887. Two Clackamas County cities — Happy Valley and Wilsonville — contract with the Clackamas County Sheriff's Office to provide municipal police services.